Foundation Repair is a serious matter. We want to hear from you. Please take the time and let us know how we are doing. Thank you in advance for choosing CJ House Leveling for your foundation repairs! 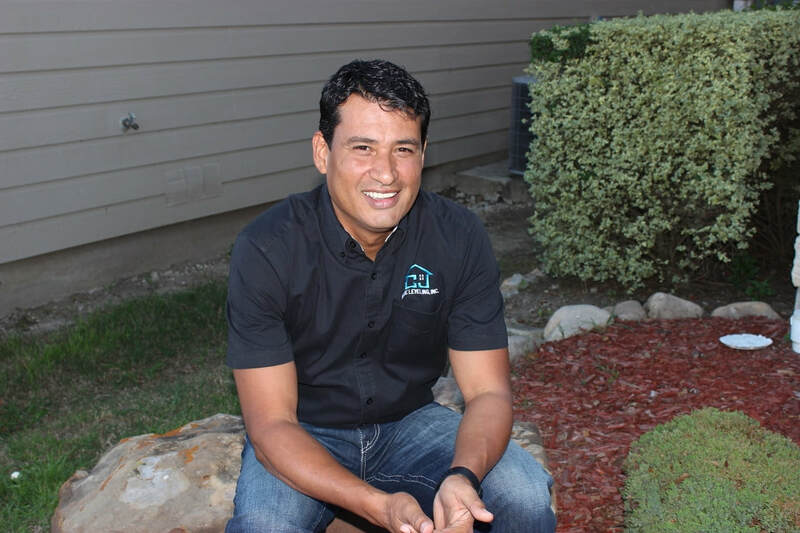 Jesus Cuellar - Owner: CJ House Leveling, Inc.